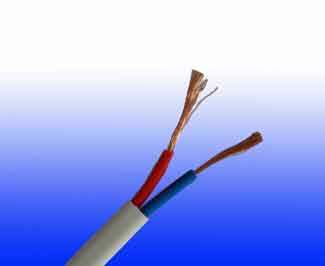 The cables are single pair stranded flexible cables sheathed with thermoplastic LSZH compound. The cables have the ability to restrict the propagation of the flame in the event of a fire. This is especially important to slow down the spreading of the fire as the cables may pass from one area to another within a building. Applications can be found in control and power circuits, power stations, underground tunnels, lifts, escalators, and high-rise buildings.